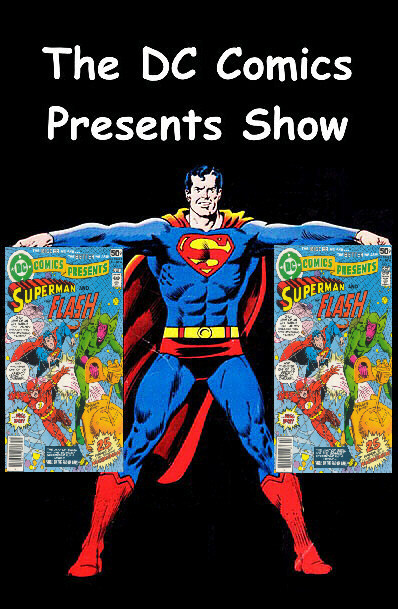 This episode we delve into DC Comics Presents #3. 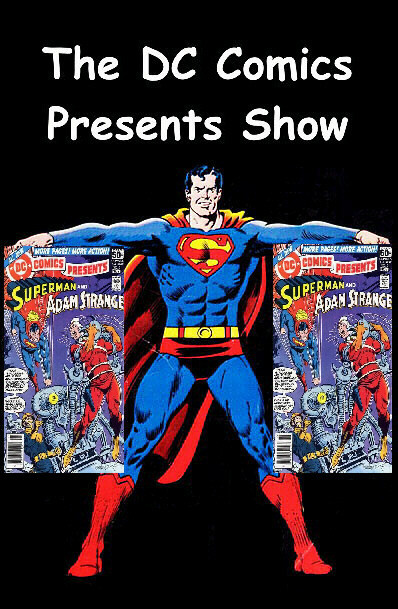 I will be doing a Spotlight on Superman’s guest, Adam Strange, read listener email, and go to The Comic Spinner Rack to see what else was on sale this month. 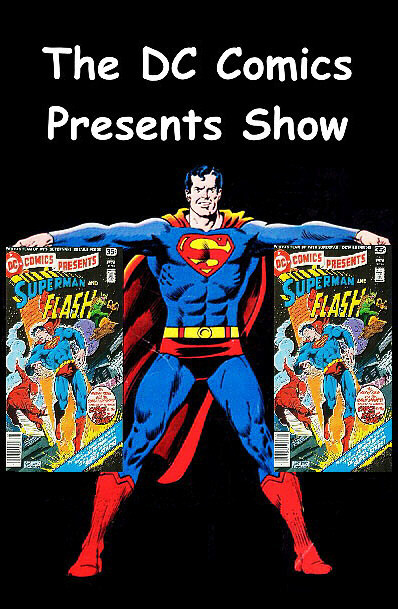 This episode we delve into DC Comics Presents #2 which concludes the story which began last episode. We hear a Spotlight featuring the Bronze Age Flash (Barry Allen), read an email, and go to the Comic Spinner Rack to see what else was on sale this month. Finally..Episode #1 is released. I know that it’s been a long time in coming, but it’s finally here! I hope you enjoy it. 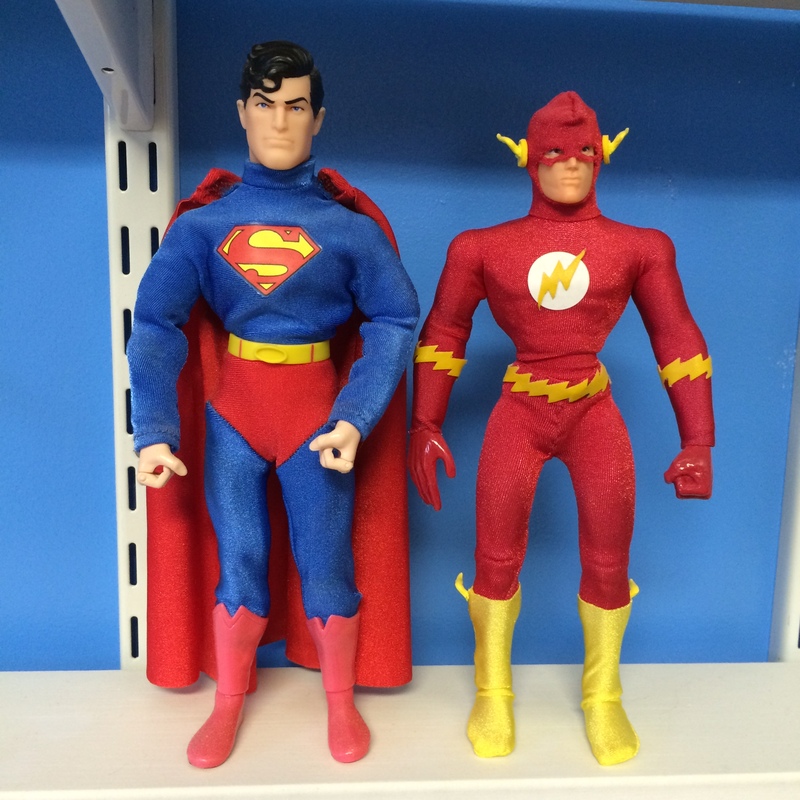 This episode, I discuss DC Comics Presents #1 with Superman teaming up with The Flash. I will also have a Spotlight feature on Superman and go through The Comic Spinner Rack to see what else was on sale that month.